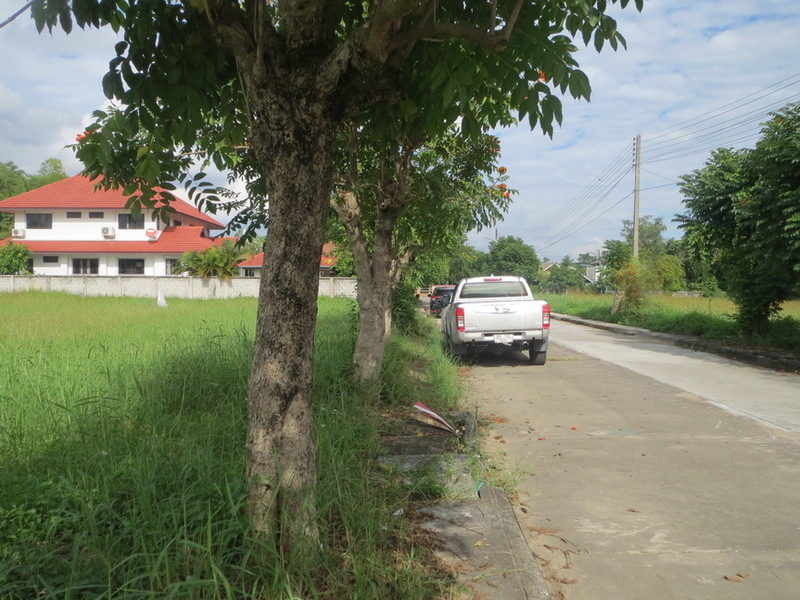 LS984 : Land foR sale in Housing Estate at Chiangmai-hangdong Road. 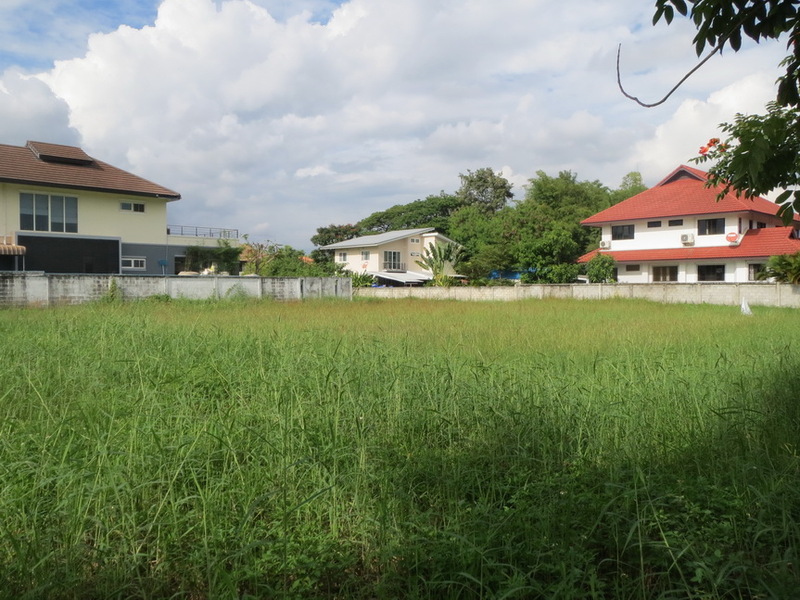 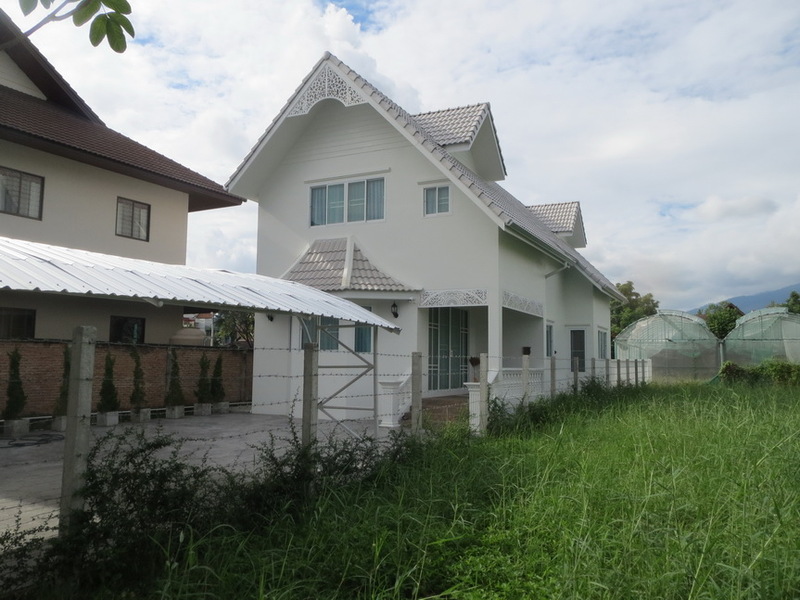 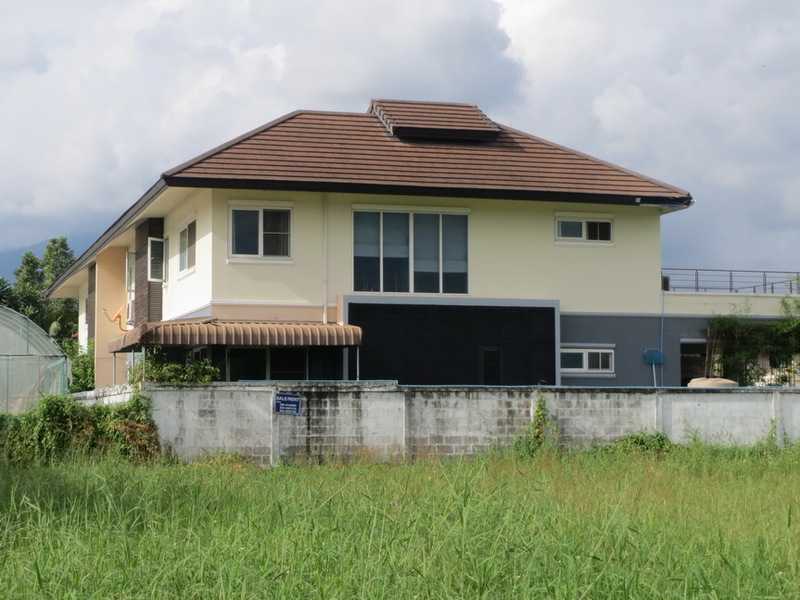 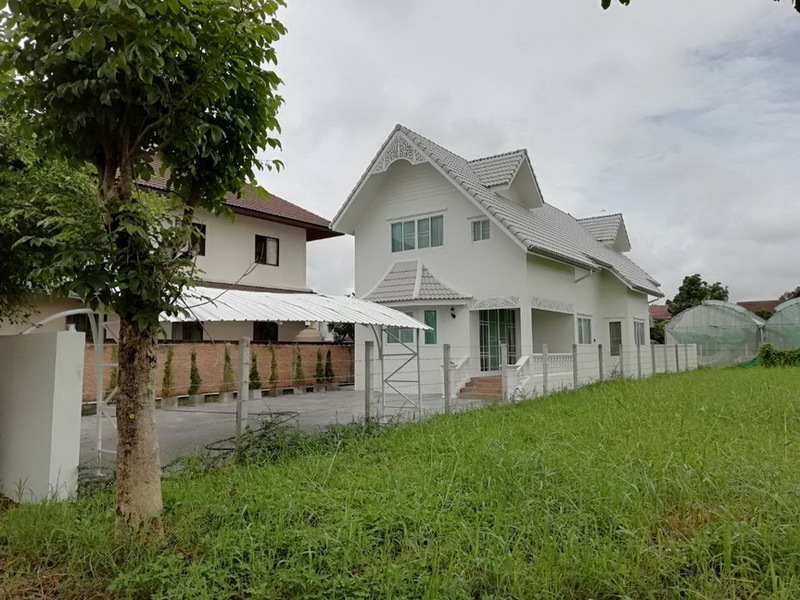 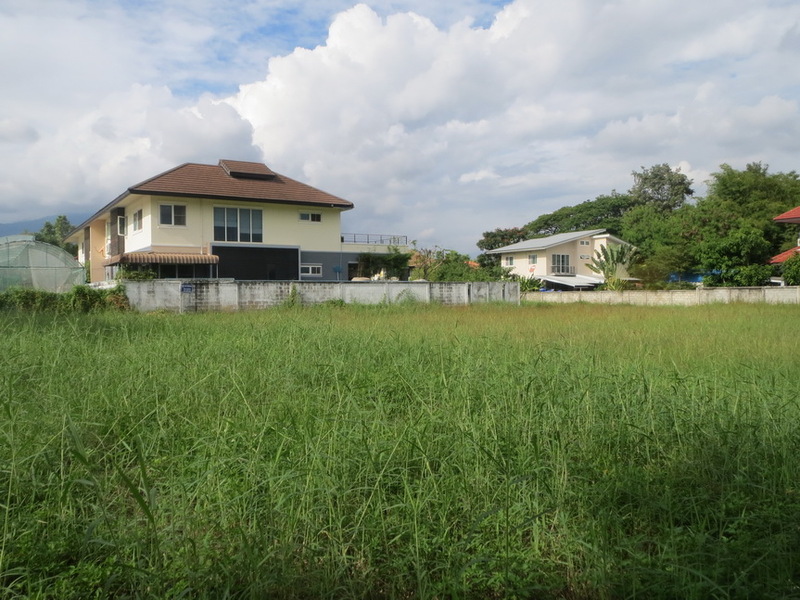 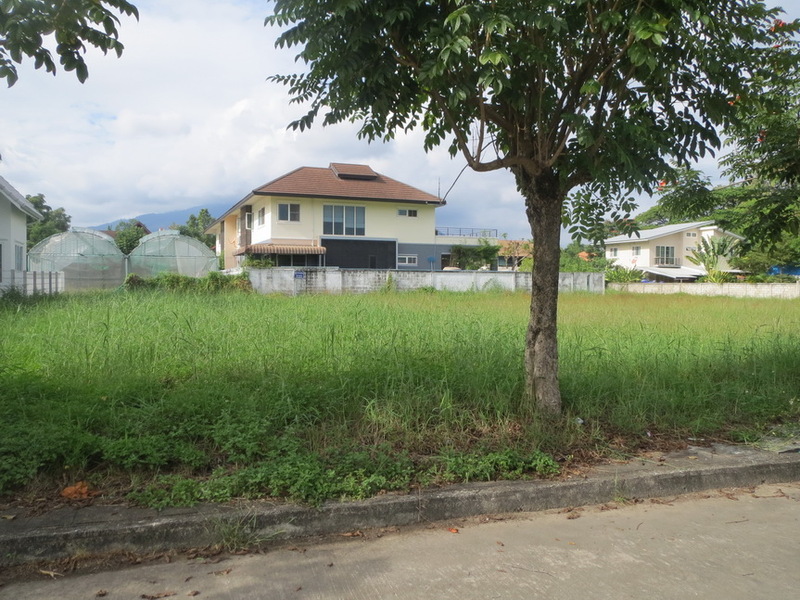 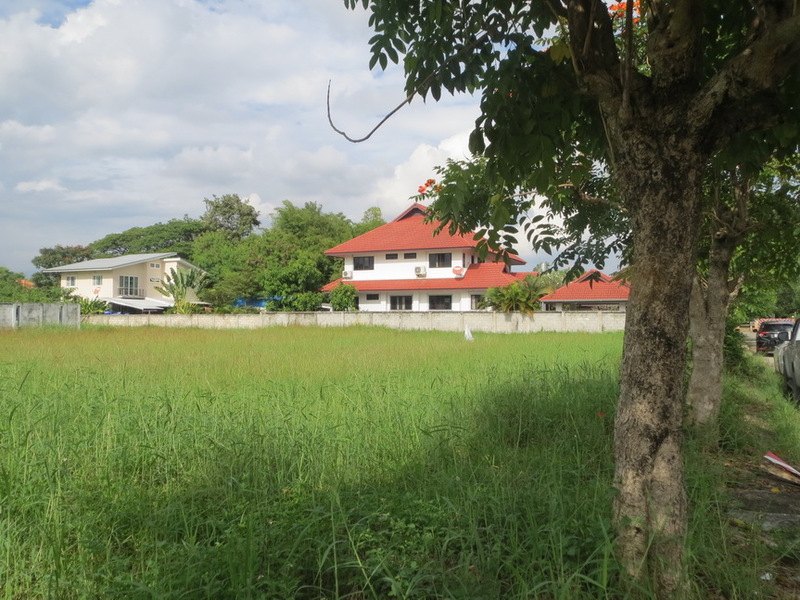 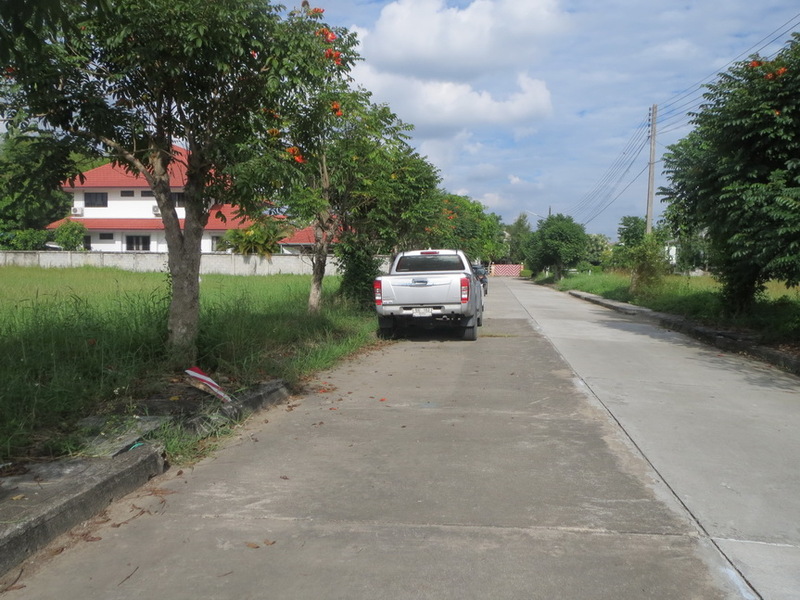 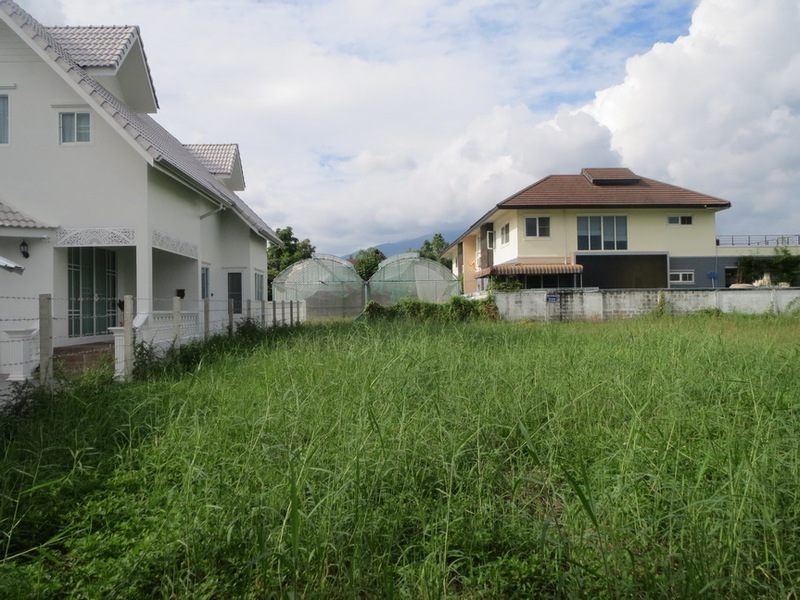 Land foR sale in Housing Estate at Chiangmai-hangdong Road. 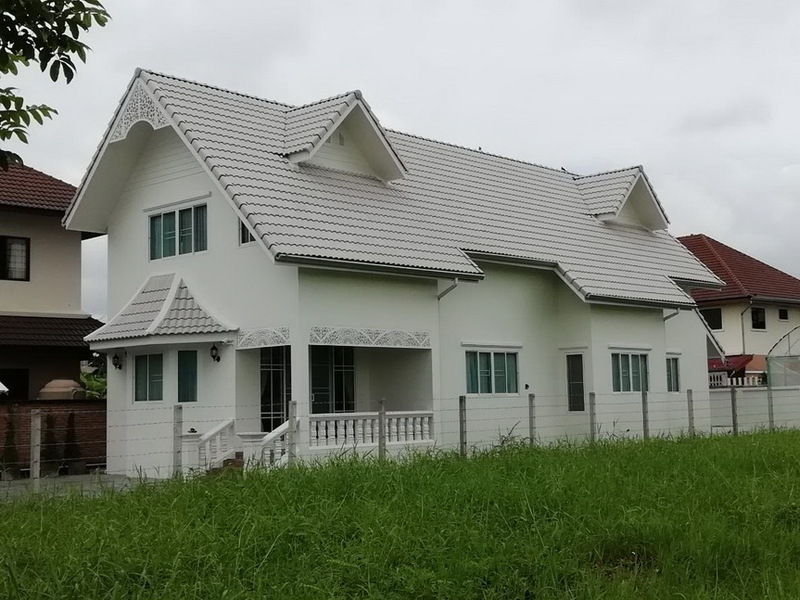 Suitable for house.